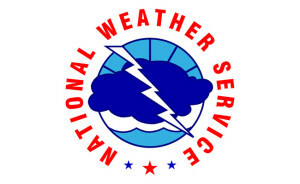 A severe thunderstorm brought heavy rainfall to portions of Greene County Monday night. 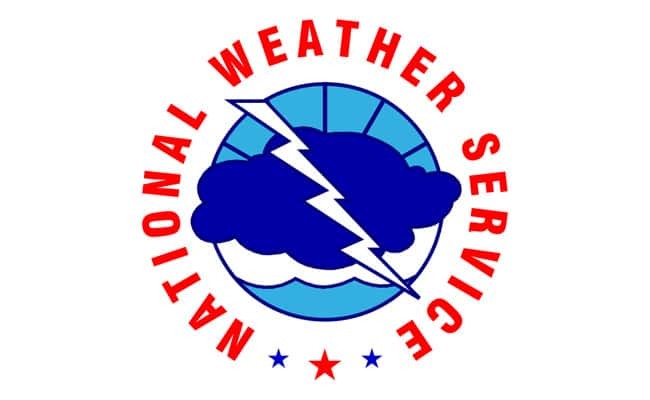 Raccoon Valley Radio’s Severe Weather Action Team took over normal programming at 8:46pm when the National Weather Service issued a severe thunderstorm warning for northern Greene County. Large hail was reported as being radar indicated, but not officially observed. Only heavy rainfall with little wind was the observed hazard with the storm. The warning expired at 9:30pm. Greene County Dispatch didn’t have reports of damage. There was five Raccoon Valley Radio staff, along with Weather Eye Meteorologists and Greene County Sheriff’s office involved with Severe Weather Action Team coverage. Anytime there’s severe weather in Greene, Dallas and Guthrie counties, Raccoon Valley Radio’s Severe Weather Action Team provides live coverage until the severe weather incident either drops below severe levels or moves out of our primary coverage area.